Read Dr Tony's latest article: Is Your Dog Interfering With Your Marriage? We can help with the pain of marriage or relationship stress no matter if you are in a new relationship or a long term committed marriage. With your commitment our goal with all couples is to teach you the skills needed to create a secure functioning relationship. This means that you are better able to resolve conflicts between you, you feel emotionally connected to each other, you have each other’s back, you satisfy each other’s need as well as your own personal needs, and you work together to have a lifestyle that you both desire. 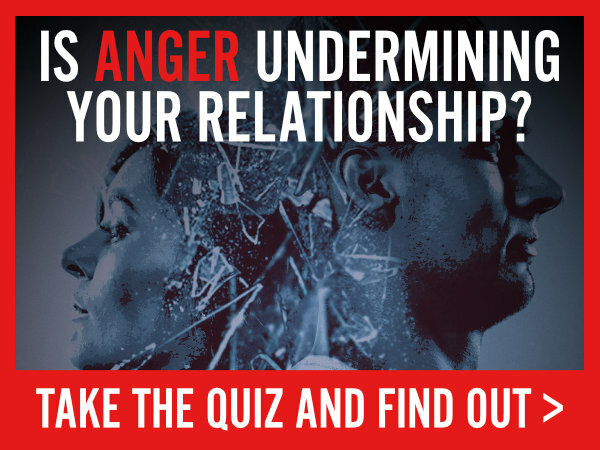 We believe that, with some exceptions, the responsibility for marital conflict or disharmony or emotional disengagement falls on both partners, although not necessarily equally. Partners who cannot take any responsibility for the shape of their marriage are not good candidates for marriage counseling. Most couples who have failed relationships do not succeed because they have lack the learnable skills to be a good relationship partner. We teach you these skills which much research has shown to be associated with relationship success. Skills include things like having more empathy, learning how to fight fair, learning how to manage anger better or improved communication skills. Step 1 – We start with a consultation to make sure we are a “fit” for each other and that practical things we work out such as appointment times. This consists of a 45 minute session with both partners present. Step 2 – I have a 45 minute individual session with each partner alone to get each one’s perspective of the situation. Step 3 – We have a 90 minute session with both partners to begin therapy. This session is broken up into individual parts and conjoint parts, depending on what we are dealing with at the moment. Step 4 – Ongoing therapy. Usually 90 minute sessions once a week at first, then less frequently as things improve. © 2014-2019 Dr Tony Fiore. All rights reserved.